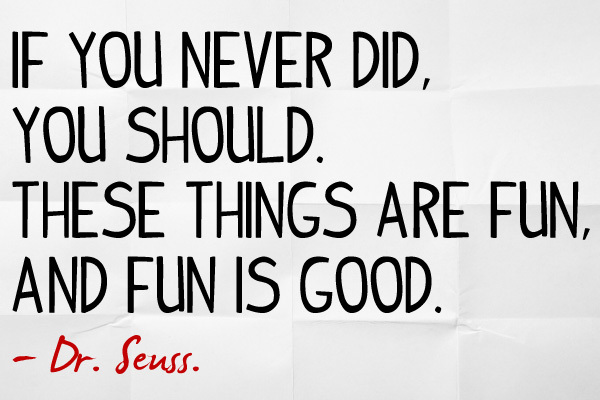 Quote by Dr. Seuss. Picture by me. Last weekend I was in Lonavla with some friends. And I couldn't stop doing cartwheels. It's so much fun that I think everyone should learn to do one. Assume the proper starting stance. Decide whether to cartwheel to the left or the right. Point one foot in the direction you will be going. Look down at the spot where you are going to place your hands. Start your cartwheel with the arm located above your pointed foot. Kick powerfully so your legs come off the ground. While upside-down, look at your hands, which should be straight, firm, and balanced. Land starting with the opposite foot. Remember the rule of thumb: hand, hand, foot, foot. This is the basic formula for the cartwheel. Watch videos to know how it works and don't overthink it. And most importantly have confidence. Be the one who makes your world go round. *Do cartwheels if you are fit enough and capable of doing one. And at your own risk.